The right solution for any surface! We prefer to do what we do best, which is building Top Surfaces!! or renovating and evening out existing surfaces!!! 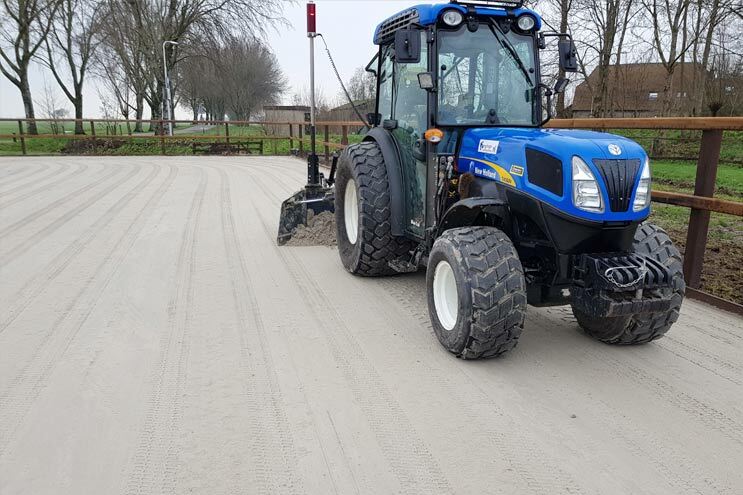 Even a top-quality surface requires professional maintenance to remain in perfect condition. It speaks for itself that we can take care of this maintenance for you! We have all the machines to reach the intended result. Is the surface too hard? Too heavy? Too wet? We work with various additives that ensure your surface can be ridden on safely and in the best possible way. We have a clear vision on what is the perfect surface! Not every surface is the same and not every loader, tractor or surface leveller is suitable. 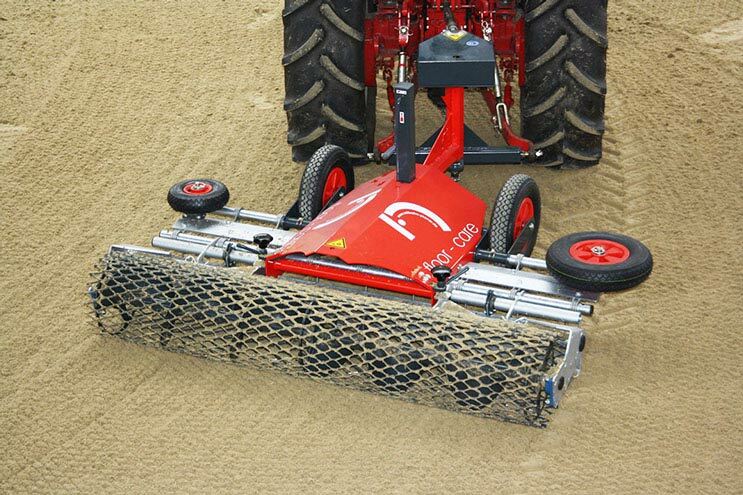 Thanks to our years of experience we know what your surface requires! 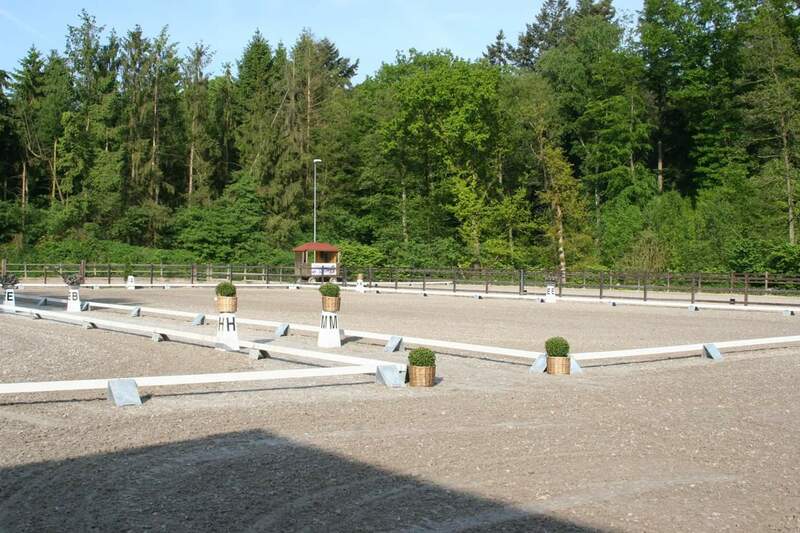 Zorgdrager Manegebodems is the trusted address for honest and expert advice for your riding arena surface!